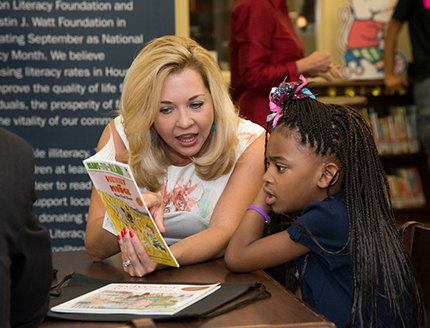 Julie Baker Finck, Ph.D., President for the Barbara Bush Houston Literacy Foundation, has more than 20 years of experience in the field of K-12 education. 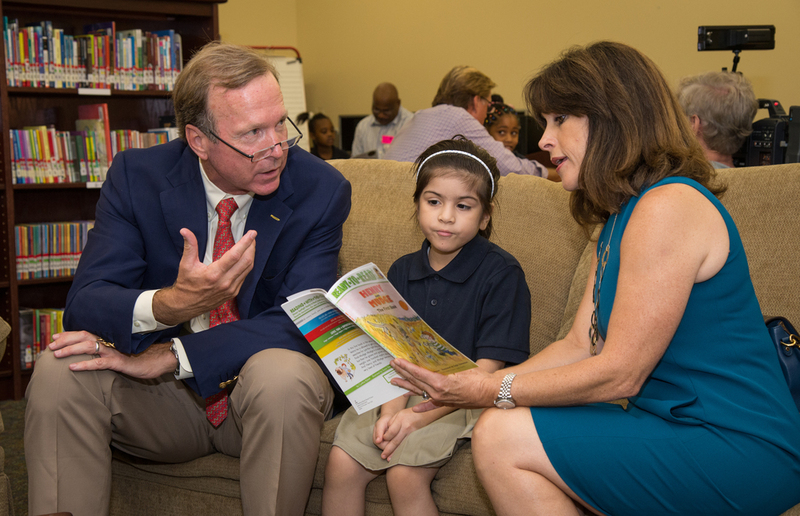 Prior to this role, Dr. Finck served on the executive leadership team of the Houston Independent School District as Chief Academic Officer and Chief Major Projects Officer. She has served in leadership positions at both a regional and state level in Ohio leading large-scale, education reform initiatives. Prior to her move to Houston, she served as a senior director at Battelle for Kids, a national nonprofit organization. Dr. Finck began her career as a middle school teacher in Kentucky. She earned her Doctorate of Philosophy in education administration from Ohio State University. 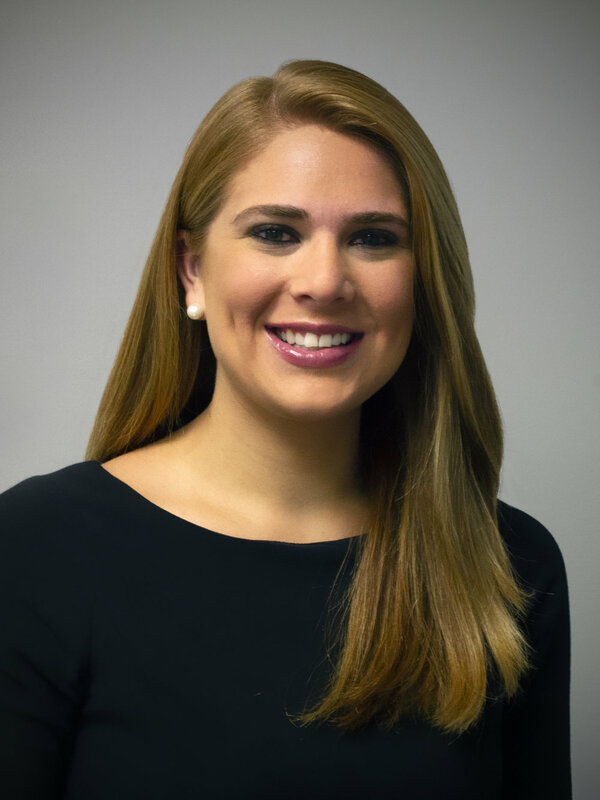 Alexa Bode graduated from the University of Mississippi with a BA in Journalism, emphasis in Public Relations, and a minor in Business Administration. Prior to joining the Foundation, Alexa worked as a Marketing Director for a boutique financial services company. 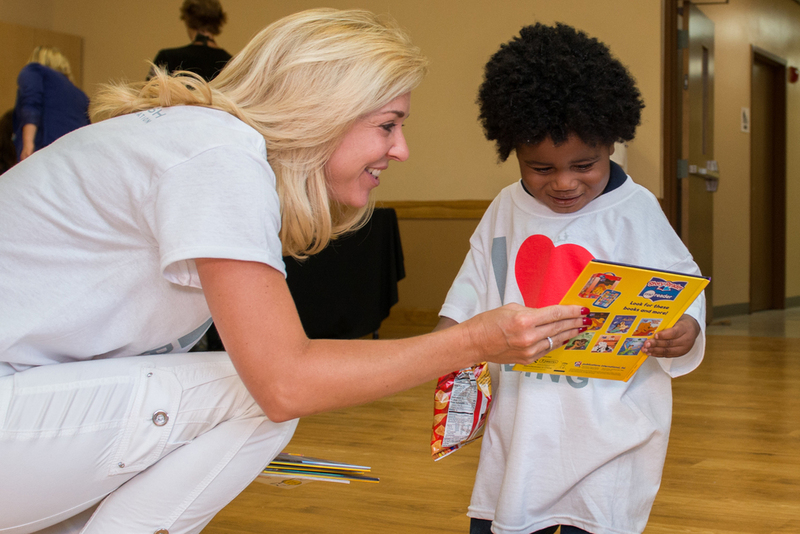 With a passion for literacy and youth development, Alexa volunteered with the Foundation for several years. After serving on the YPG’s Executive Leadership Team and the Jungle Book Gala Committee, she joined the Foundation staff full-time. José Paulo Calvillo has more than 10 years of experience in the private and K-12 education sectors. Prior to joining the Foundation, he served for five years as an executive assistant to the Houston Independent School District’s Chief Academic Officer and Chief Major Projects Officer. In this role, Jose led several high-profile special projects, was responsible for coordinating administrative staff across nine departments and served as a liaison within the community. Jose earned his Bachelor’s degree from Our Lady of the Lake University. Maria Leija has over 10 years of Administrative / Human Resources experience and over four years in nonprofit organizations. 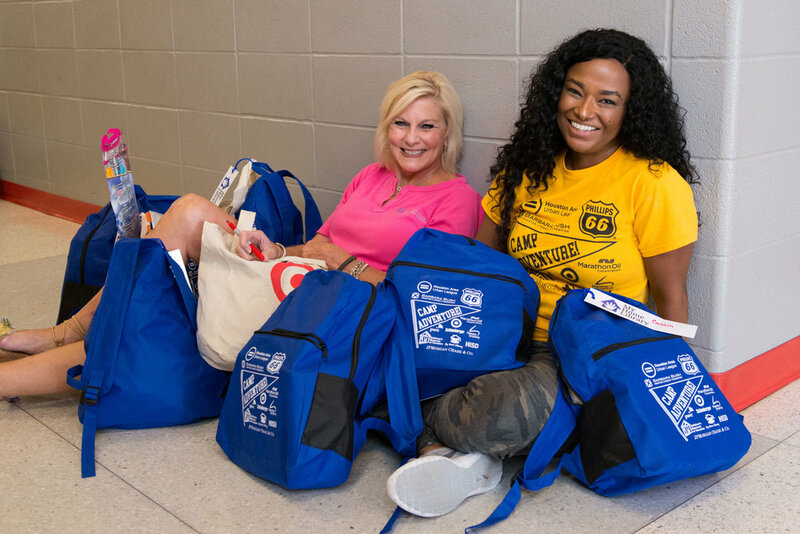 Prior to joining the Foundation, she served as Administrative / Events Coordinator for United Way Central Campaign Team at ExxonMobil, coordinating a successful company-wide book drive. During that experience, she developed a deep passion for providing books to children so that they could read at an early age. Maria also coordinated volunteer projects with the Houston Tool Bank, retiree events, and volunteered at various Headstart Schools. 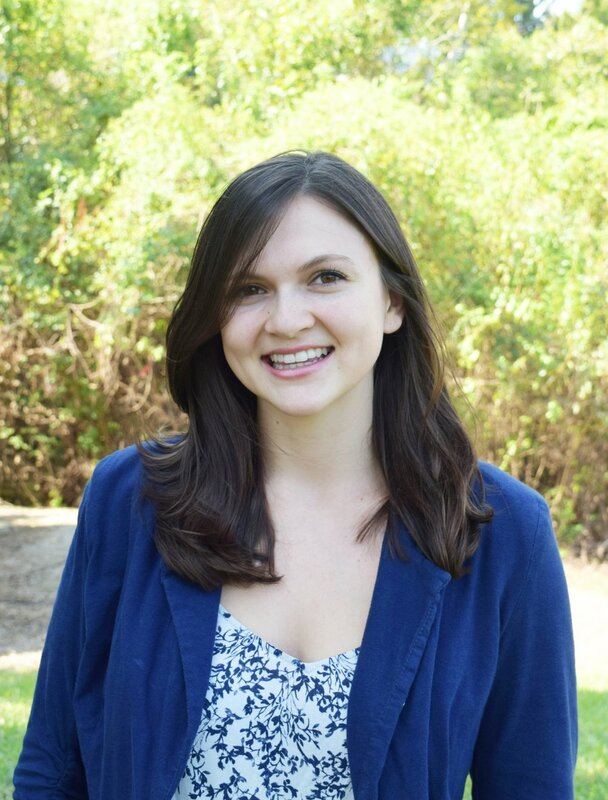 Olivia Anne Lewis joined our team as an AmeriCorps VISTA for Program Management. Olivia graduated from Rice University with a degree in Cognitive Science. During her time in college, she designed and led a STEM outreach program in underprivileged HISD schools. She hopes to learn more about nonprofit management because in the future she plans to start a nonprofit that translates modern neuroscience research into best practices in education. Kime Smith graduated from Xavier University of Louisiana in New Orleans with a BA in Mass Communications and a minor in Business Administration. Prior to joining the Foundation, Kime served as the Director of Recruitment for Big Brothers Big Sisters helping to mobilize volunteers, as well as creating corporate and community partnerships in the Houston area. She has served as a Big Sister for the last 10 years, and is currently matched to a 11-year-old Little Sister. Kime is passionate about empowering youth to reach their fullest potential, and loves spending time with her Little – baking, reading, and attending Houston sporting events. Kristen Oesch Stubbs has over 20 years of experience in non-profit fund development and volunteer management. Throughout her career, she has raised millions of dollars for large national non-profits organizations and has led several large teams in fund development and event execution. Prior to her start with the Foundation, Kristen served as the Executive Director of JDRF and the Regional Vice President of Strategic Philanthropy with the National Multiple Sclerosis Society during which she developed a successful strategic development strategy for individual and major giving and fundraising events. Kristen earned her Bachelors of Arts in speech communications from the University of Texas at Austin.